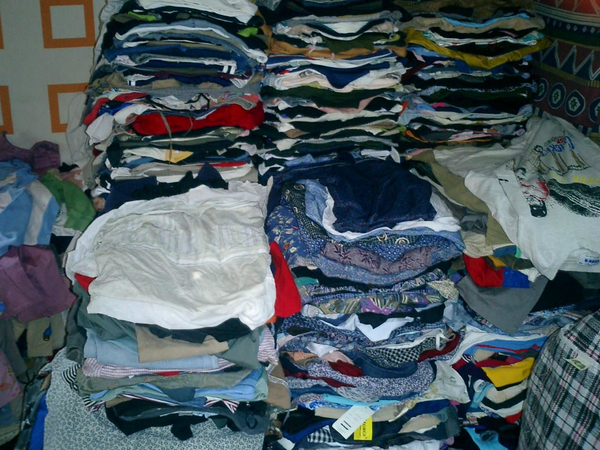 All in boxes, winter-fall or summer-spring all folded with a huge selection for men, women, and children. FOB Pennsylvania and Michigan. Order Now and Save!